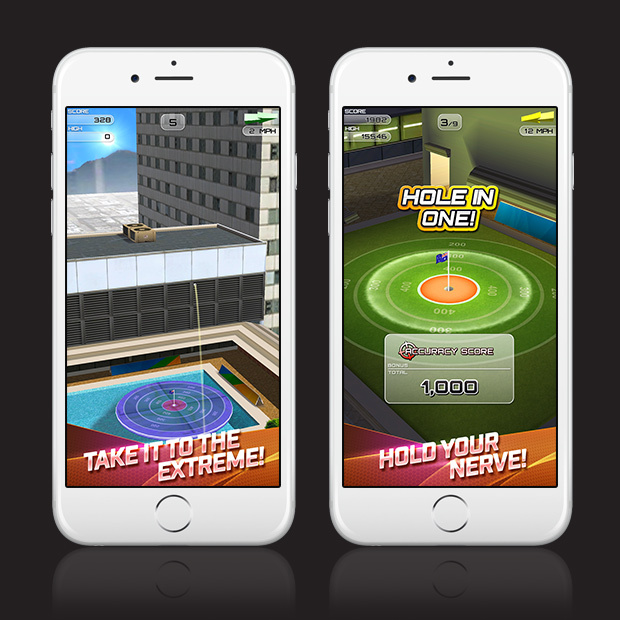 You’ve played Flick Golf, now take it to the EXTREME! 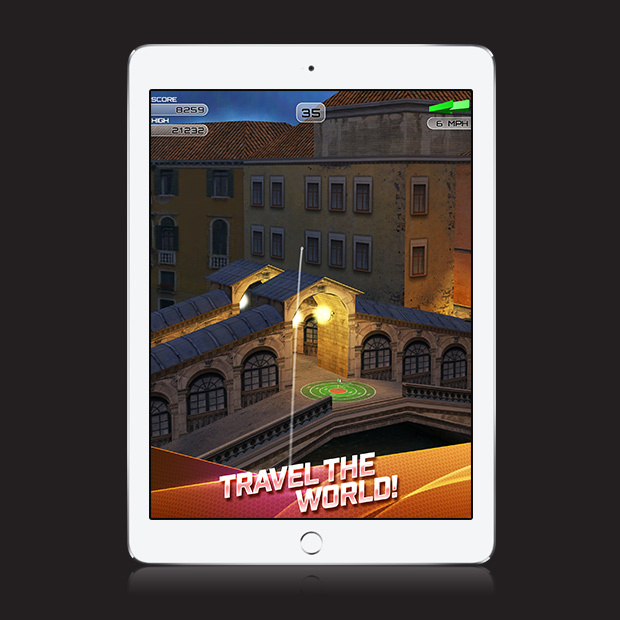 Are you ready to master the hardest courses in the world? 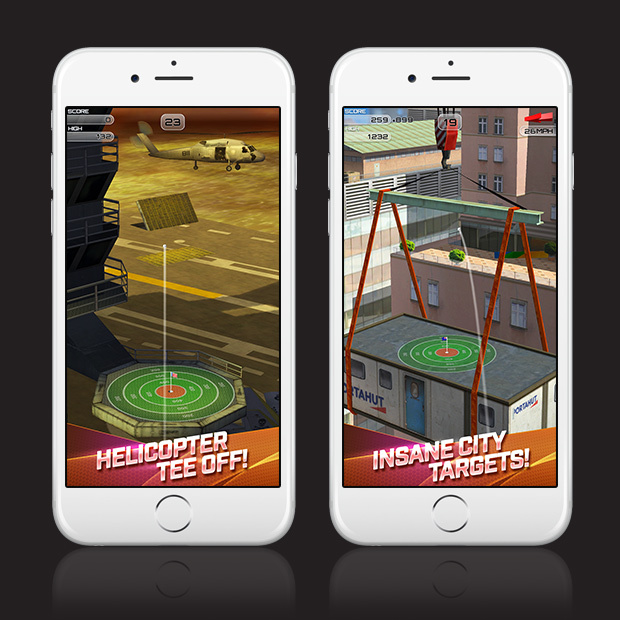 Tee off from the Grand Canyon, icebergs and helicopters in an adrenaline shot for your finger! Tear up the rule book and play from skyscrapers, an oil rig, aircraft carrier and more in the craziest conditions you’ve ever seen!